After a long day at work, who does not dream of having a relaxing time in their bedroom? A bedroom is synonymous with comfort and cosiness. However, this does not have to get in the way of making it stylish. In fact, there are several décor ideas that can simultaneously make the bedroom comfortable and elegant. Comfortable décor ideas often feature subtle colours and elements. But when these ideas are well-managed, they can create the perfect cosy look. 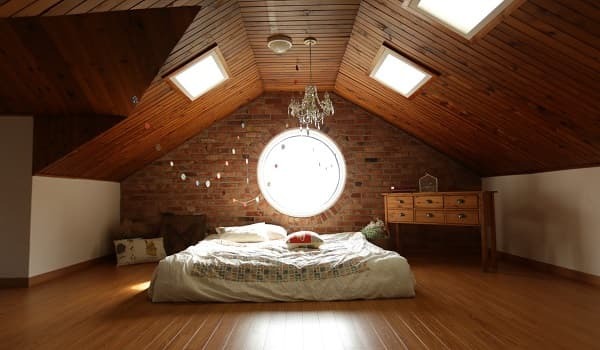 One should be able to feel relaxed and comfortable in their bedroom, but be able to enjoy the aesthetic of the space too. The choice of colours plays a major role in creating a cosy environment in any space. What colours you add to your bedroom depends on what brings you comfort. Some like warm colours, while others prefer hues from the lighter spectrum. However, it is important to have a balance. For example, colours could pop out against a neutral palette. 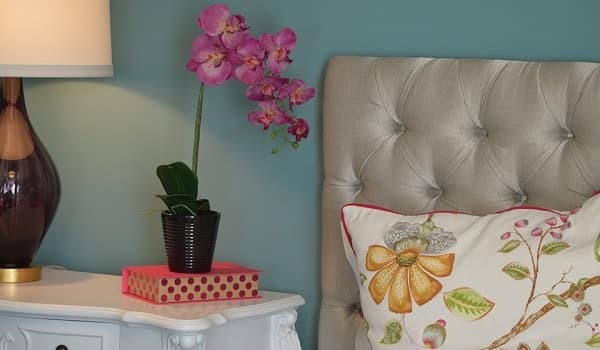 Apart from accent walls, furnishing should also add to your chosen colours. Textures can be smartly added to create an aura of cosiness. 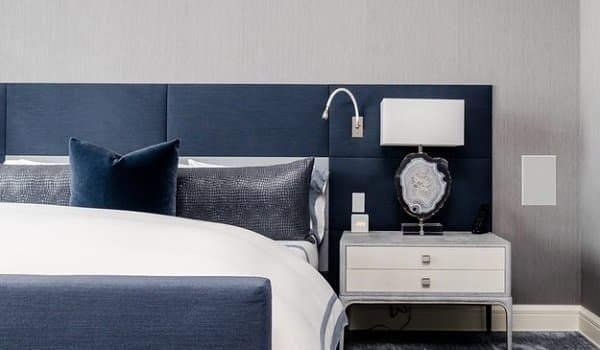 There are several ways to bring textures into your bedroom décor. Walls are commonly used to add textured accents to the room. Whether it is the paint or the texture of the wall itself, there are plenty of ideas to try. For example, brick, wood, and wallpapers are wonderful ideas. The finishing touches such as pillows and throws can be used to add texture too. 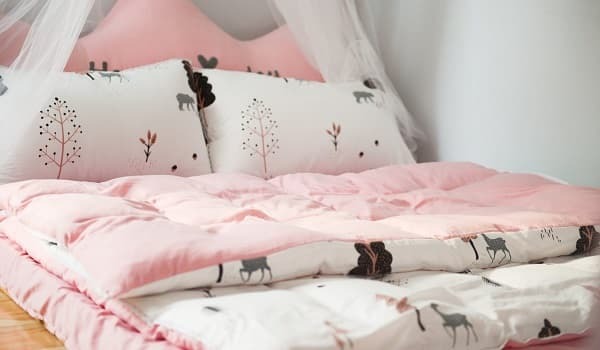 If you want a bit more flair to your bedroom, then patterns are a great option. Just like textures, patterns can be expressed through walls, décor, and other furnishings. Patterns also offer variety in their style. Depending on your preference, florals, abstracts, and thematic designs work wonders for a comfortable bedroom. Since we have been mentioning décor frequently, it has significance on its own too. 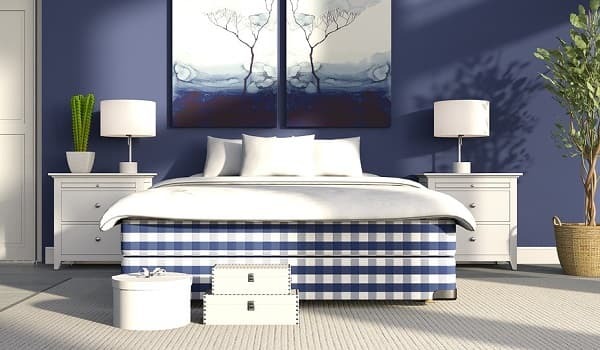 A bedroom is a private space so it is important that the décor represents a personal touch. One should display décor items that represent their personality and bring comfort. 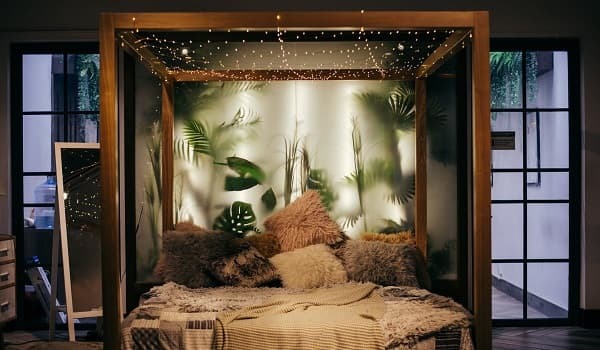 It could be as simple as a self-grown indoor plant or as elaborate as a reading nook. The overall theme of a bedroom does decide the comfort and elegance factor. 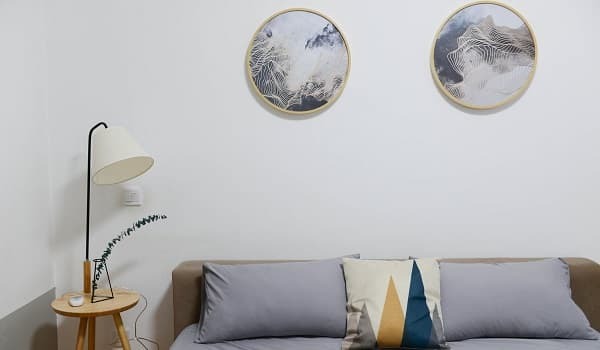 While people find layering as generally cosier, a lighter or minimalistic décor can also be comfortable. It actually depends on what you feel better with. If you find comfort in a combination of textures, patterns, and furnishings, then definitely layering works best. 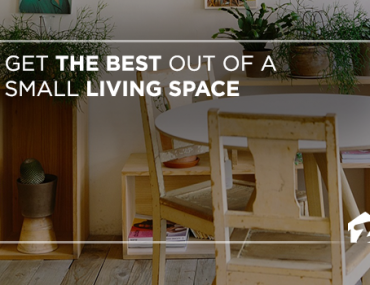 If you feel happier with cleaner and sleeker ambience, then choose minimalism. Of course, there are other themes too. Bohemian, chic, and antique are just a few of these. 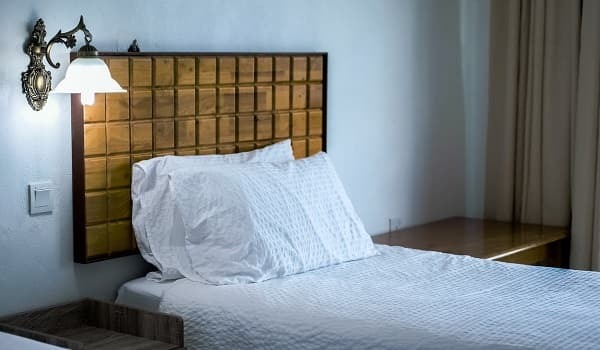 A bedroom may not be a space of your home decorated to look inviting to others. 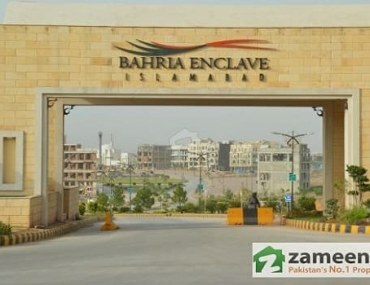 However, it is where you can actually decorate according to what truly makes you happy and comfortable. Ensure that you have the most personalised space to come back to after a long stressful day. 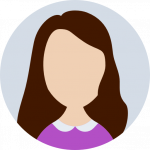 Safina Sultan is a Content Developer at Zameen.com. 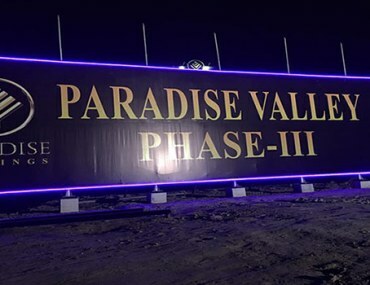 How does Bahria Enclave look for investment during the second half of 2018?